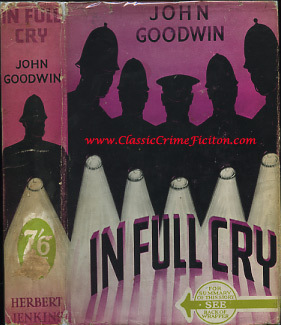 John Goodwin, born 1878, was a pseudonym used by Sidney Floyd Gowing. His main series character was Detective Scarfe. We are keen to obtain more information on this author and would welcome any emails from family members, which may help expand this biography.